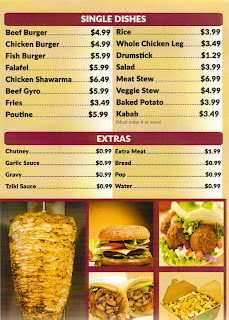 The Best Shawarma in KW Region! 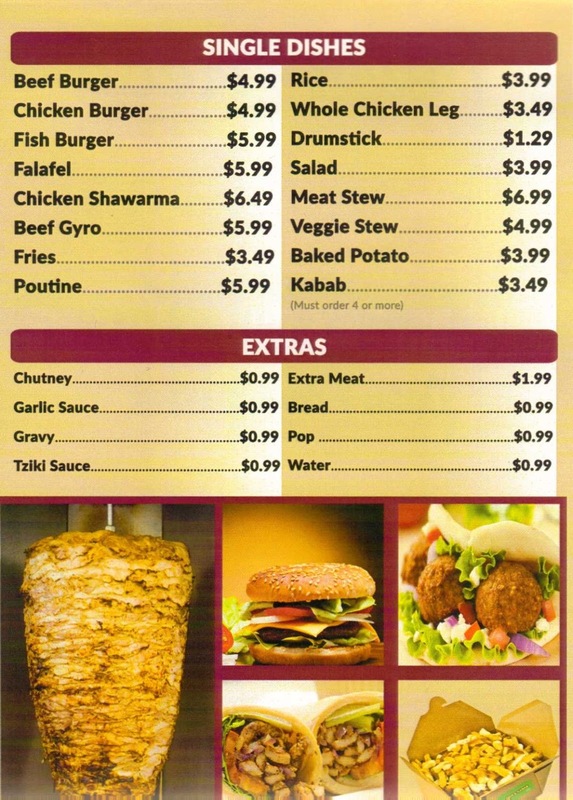 I am a big fan of Shawarma specifically and middle eastern cuisine in general. And I have tried many places in the region, and often when I travel for work make sure I find a place or two to try. Until recently my favorite place was further along University Ave, and my second was on Victoria. But since trying Uncle's I have not gone back to any other. To be honest this is the best Shawarma I have had anywhere in the world. And I have had some really good stuff in Cologne, Germany, and in Phoenix, Arizona and even some inserting variations in Austin, Texas and nothing compares to Uncle's! 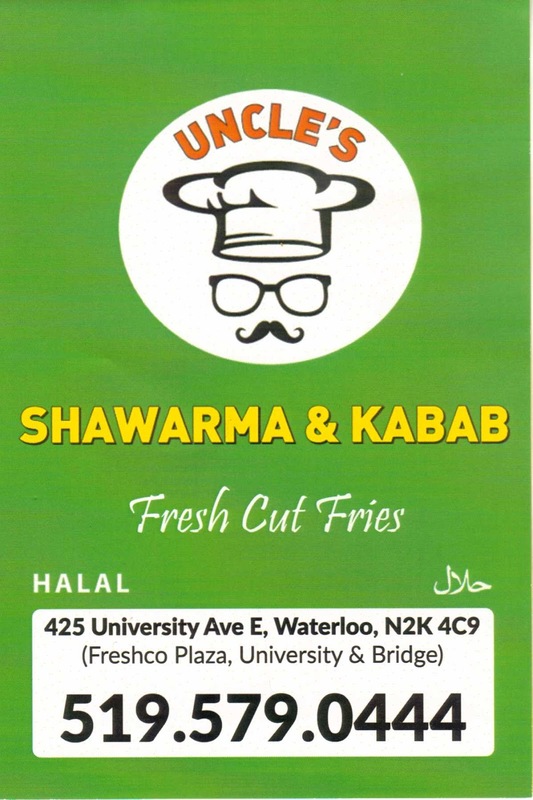 And unlike some Shawarma take out places, Uncle's has a full menu with a wide range of cuisine. And though not on the menu they have incredible soups; I often get a dal or chick pea of other soup and they are incredible. I am not a wrap guy, but love a Shawarma salad, or if hungrier a Shawarma plate. And the portion sizes here are very generous, at every other Shawarma place in the region I always order extra meat, especially if getting the salad. The first time I tried Uncle's I got a salad with extra meat and could not finish it. I have never again gotten extra meat at Uncle's and always been well satiated. 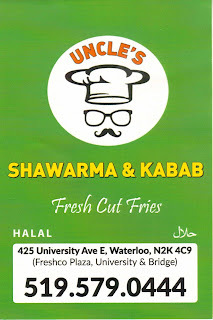 I have introduced a number of people to Uncle's, this past week my brother tried Shawarma for the first time there. A friend was over from the UK and took him there he got Shawarma and poutine and could not finish either because it was so much food. They do have a counter that seats about 8 and a table that seats 6 but for the most part it is take out. 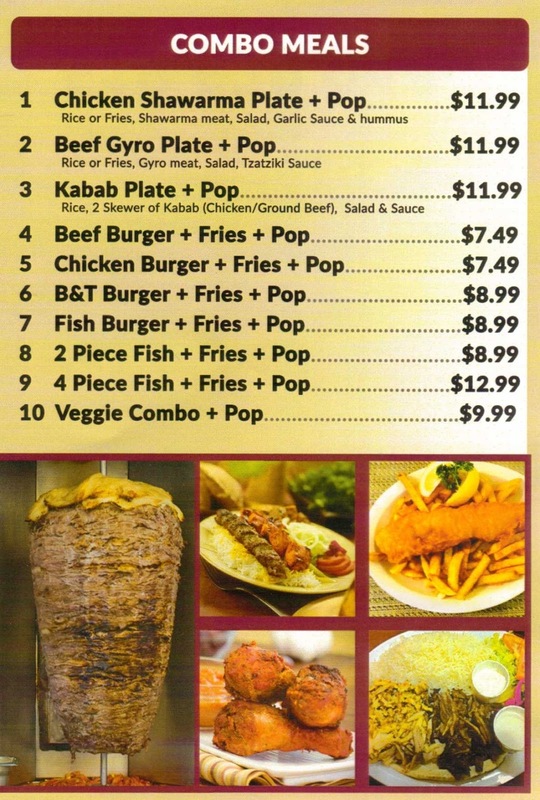 I went there with my 3 young children, they love the hand cut fries and the oldest ate have a plate of Shawarma meat. The kids and I have often walked there and eaten in, or it is my stand by for eating out. Even my wife was impressed with how friendly the family that runs the place was when she stopped in to get me something one time when we were in a big rush. 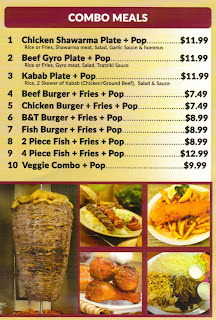 If you like Shawarma, gyros, kabob's or even just good food in general you owe it to yourself to give this place a try. 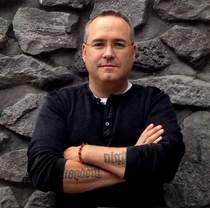 As I stated I think it is the best in the region and am sure you will enjoy it. Great people, amazing fun what more could you ask for!